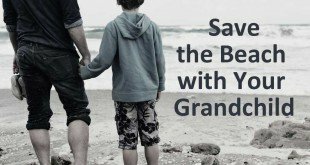 Grandparent Valentine Ideas to Say "I Love You Grandchild"
Aside from traditional store-bought cards and gifts, there are a wealth of gifts that can be personally created by grandparents for their grandchildren. 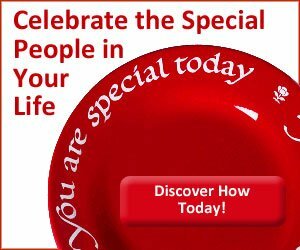 Whether your grandchild lives nearby, or you are separated by many miles, you can make valentines a special day for your grandchildren. For grandchildren between the ages of infancy and early elementary school, a heart mobile renders a host of possibilities. This can be easily accomplished by encasing red crayons between two sheets of waxed paper to melt them. The melting process can be done in a heartbeat using the microwave oven or a warm iron. 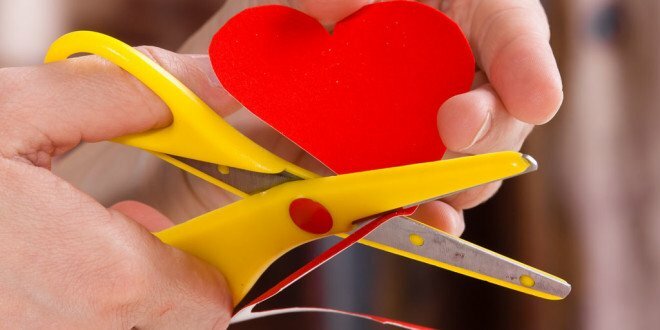 Once the finished product is cooled, the wax can be shaped into hearts using a cookie cutter, x-acto knife or heavy-duty kitchen scissors. The base of the mobile can be a coat hanger from which pieces of string or light-weight plastic drinking straws are used to support the hearts. Hearts and Blocks is another idea that can be created by grandparents of all ages and physical abilities. This craft only requires white art erasers and a pre-inked stamp pad. Heart shapes can be cut in various sizes so that some of either design can appear alone or superimposed upon the other. The inked eraser shapes can be applied to one side of a standard size sheet of construction paper. The paper is then folded in half horizontally with a personalized message in cursive or printed handwriting style inside. 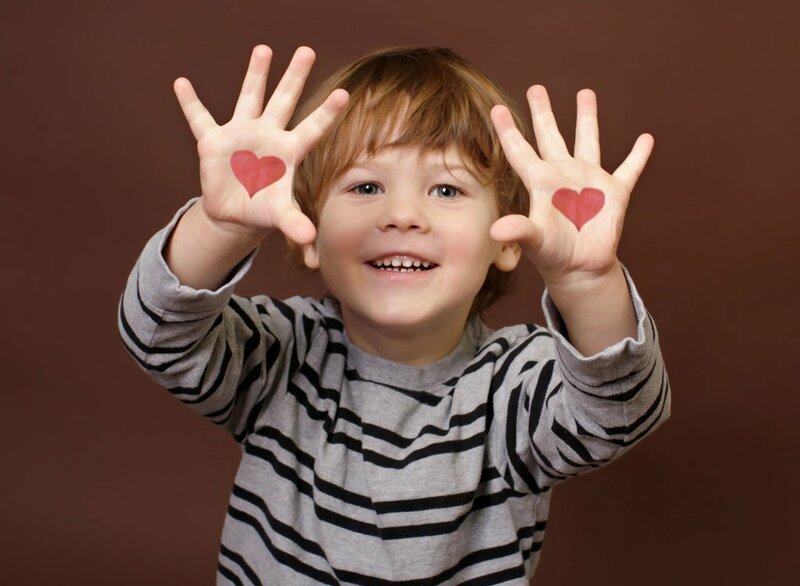 You can provide a special time together by helping the grandchildren to make heart-shaped soap or scented candles decorated with hearts to be given to mom and dad or granddad. A special book could be mailed to your grandchild. Since most elementary age children are “knock-knock joke fans,” one idea for this book is entitled “Olive You! : And Other Valentine Knock-Knock Jokes You’ll A-Door”. The recipient grandchild can share a short joke with a grandparent who lives nearby or during a long distance phone call. There are countless other great Children’s Valentines Day Books online to choose from. For an unusual gift from a grandparent to a teenage or adult grandchild, a family tree or genealogy chart can be created for them in ascending or descending order. 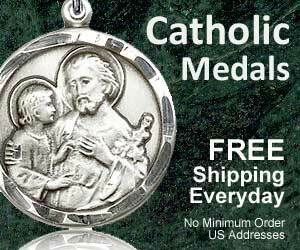 This treasure can be enclosed in a traditional store-bought valentine card. If the grandparent source is a Family Bible, include a message giving suggestions for other sources. There are resource online that can be searched to continue the tree or chart as far back as possible. If you have a story or recollection of a similarity between your grandchild and an ancestor, share that as well. Maybe your great grandfather was a fiddler and your grandchild is learning the violin. A unique photo album or scrapbook with a special fabric cover and binding can be created using copies of pictures with a brief story about each one displayed beneath it. Leaning on that old adage “a picture is worth a thousand words,” include pictures of yourself or their parents during childhood. These images would say ‘I love you’ in a very special way. Pictures of the grandchild’s parent or parents and other relatives from their childhood are destined to become treasures of the heart. Either mail or personally present a special booklet of coupons to a grandchild that can be redeemed for “Lessons With Gran.” Self-designed coupons can be created for lessons for hobbies: cooking, sewing, knitting, crocheting, whittling, etc. This gift provides a grandchild with the opportunity to spend quality time together, sharing a beloved hobby or learning a new skill. If you would like to give them sweets, look for a themed keepsake container such as a retro-tin lunchbox or jar that can be become a special ‘I Love You’ reminder that will hold candies now and perhaps crayons or pocket change once Valentine’s Day is past. Even more ideas can be found at ThriftyFun.com or GrandmaIdeas.com. The writers and editorial staff for Grandparently.com.